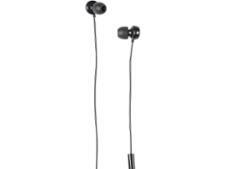 Skullcandy Ink'd 2.0 headphone review - Which? 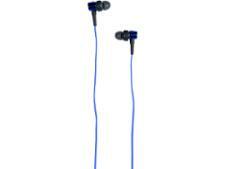 The second generation Skullcandy Ink'd in-ear headphones are a low budget alternative to the headphones that come bundled with your music player. But will you actually be upgrading or are you better of sticking with what you already have? Find out in our full review.